This baseball season has been boring in terms of competition. The Boston Red Sox are currently 63 -29 and have the best record in baseball. Boston has been killing bad teams, which is great. However, the Red Sox are 12-11 against playoff teams. They are 4-5 against the New York Yankees and 2-2 against the Houston Astros. Are these 63 wins a joke? No, but questions can be raised about if they can beat the Yankees in the playoffs. 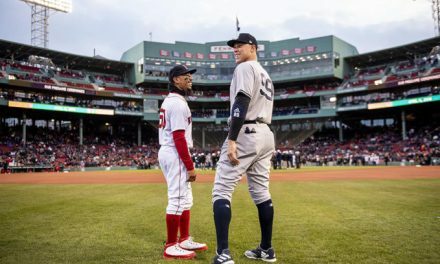 The Red Sox are 6-0 against the Los Angeles Angels this season. This past weekend they killed the Kansas City Royals, who are 39 games under .500. 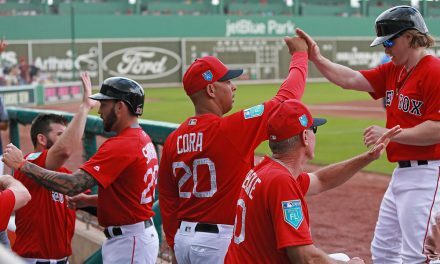 The Red Sox started a series with the Texas Rangers, who are 40-52 and in last place in the American League West. 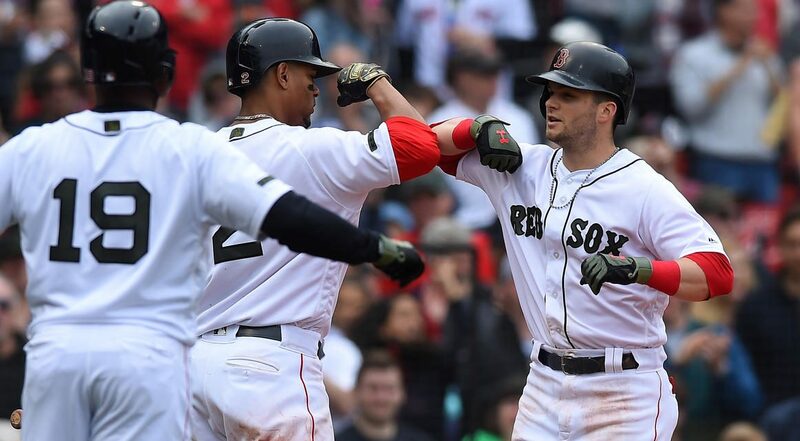 The Red Sox won last night 5-0 in a very easy win for them. They will probably sweep the Rangers. Let’s see how they do in the second half of the season. They still have to play the Yankees two more times and, they also play Cleveland twice in the second half. David Price also will never live up to the hype and be able to survive being in Boston. He was and is a complete waste of a roster spot and can’t even pitch against the Kansas City Royals. The All-Star Game is next week and even the hype for that is dead. It used to be an exciting week with the home run derby one night followed by the game the next. Now, with the teams all pretty much being a dud it could be the lowest rating sporting event in a while. 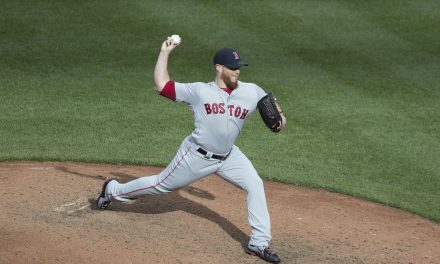 What will the Red Sox do at the trade deadline? They really do need another arm in the bullpen but who’s really out there? They will probably do nothing and keep the team they have. If they want to beat the Yankees, though, Price really needs to stop acting like a baby. I really don’t think that will happen.